Renovated To Complete Perfection! Newer Construction In One Of The Most Sought After Locations In Brookline On Beacon Street Steps To Coolidge Corner. Situated On The First Floor Of A Brownstone Style Building That Is Professionally Managed With A Resident Super. Be The First To Occupy This Meticulously Finished Home That Has Square Footage Rarely Seen On The Rental Side. Two (2) Large Bedrooms Two (2) Full Spa Like Bathrooms. Offering A Gourmet Style Eat In Kitchen w/ Custom Cabinets, High End GE Stainless Steel Appliances (Gas Cooking) & Sleek Granite Counters. Versatile And Inviting Open Flowing Floor Plan Makes For A Full Dining Area & Comfortable Living Room. Finishes Include Custom Moldings, Sleek Wood Floors, Tons Of Windows Offer Spectacular Natural Light, Laundry Facilities On Site As Well As Rental Parking For $225 per month. 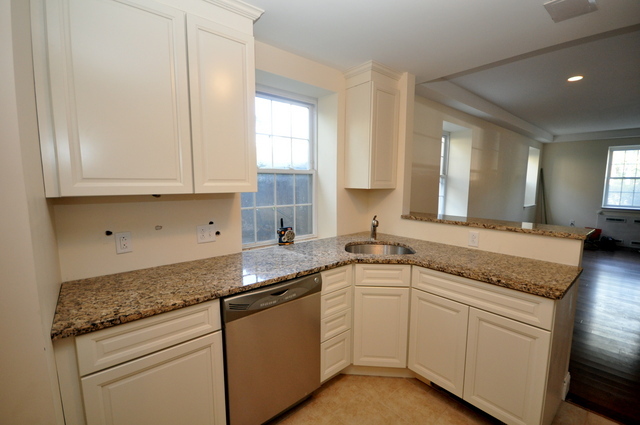 If Your Looking For A High End Home To Lease In Brookline Look No Further. Please Email To Schedule A Private Showing.